Whenever we talk about the pillars of support in a kid’s academic progress, whom all do we include in that list? Teachers, principal, parents, and the management team. That’s all? No, it doesn’t end up here. The librarians who have kept everything updated hold an equal share in a kid’s academic growth. They have been spending all their time keeping all the academics-related information up to date for the ease of the students and teachers. 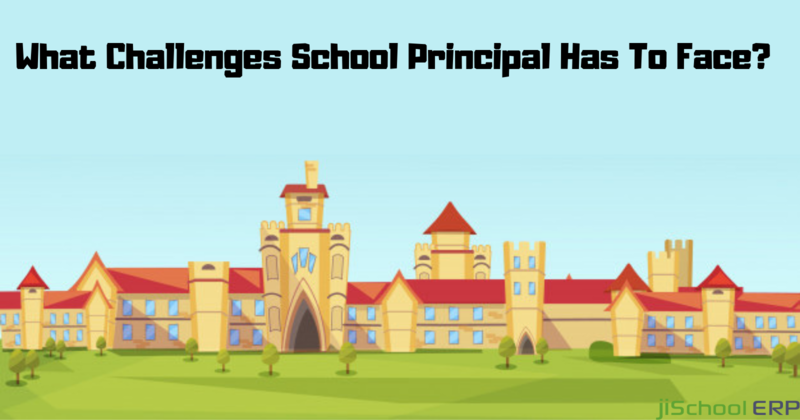 To reduce the hassle faced by the library staff, many of the schools did introduce library management software for an easy and error-free flow of information. A library management software simply deducts the chances of errors, makes the process easy to handle, free of errors, and easily accessible to the teachers and the students too. 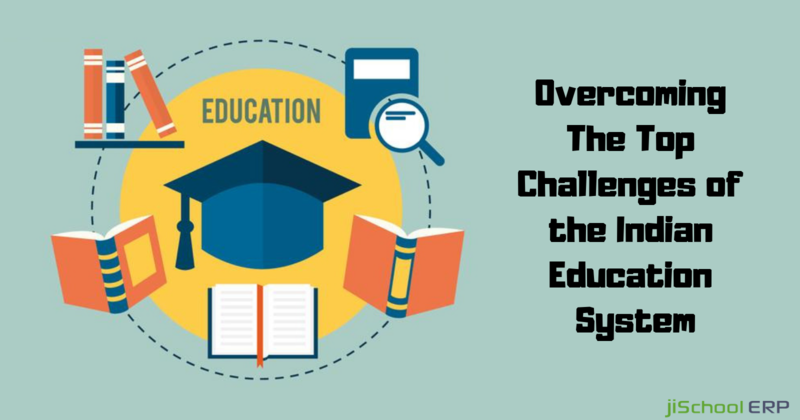 Here are the best benefits a library management system can offer to your school. Easy to use platform: The software offers a user-friendly environment where the user can manage the library tasks easily without the requirement of any assistance. Instant modifications can be made in a clear format quickly. Clear flow of information: All the books, either fiction, journals, magazines, academics, or other content is categorized clearly for an easy search in future. Further, all the books are categorized with the updated information like the category under which it falls, its state-if available or not, author name and other necessary details are included in it. Easy operation & management: Whenever you get a fresh stock of books, the previous records can be updated easily and instantly while making the entry of the books as per the category in which they lie. 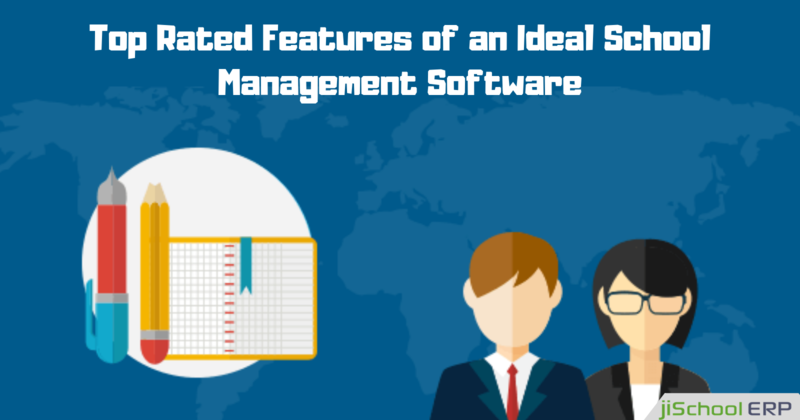 Moreover, managing the user panel and the options available is easy to handle without any hassle. Mobile Access: Gone are the days that the staff had to wait for the working hours of the school and make the updations in the library records. Rather, the data records can be accessed by the library staff at any time of the day as the panel is made accessible by either smartphone, tablet, or a laptop with 24/7 access. Secure & Reliable: There are chances of data loss in case of manually maintaining the data records. It could be that the register in which the library records were maintained gets lost, or in some accident like fire, the school is left with no data. But the software prepares an advanced backup of whole data records over its database thoroughly. The data can be further recovered at any moment in no time. Error-free: In manual data management, many of the times the staff members enter wrong data in the records due to work pressure or busy schedules. While you make the entries on an online platform, there are 0% possibility of errors to occur, thereby maintaining accurate data on a reliable platform. Time-saving solution: Instead of spending long hours on maintaining records and details of each and every book present in the library, the panel offers quick entries of the data and eliminates the involvement of paper, time, resources, and workforce. With the emerging needs of the library management, you simply can’t ignore them and manage the daily tasks manually. 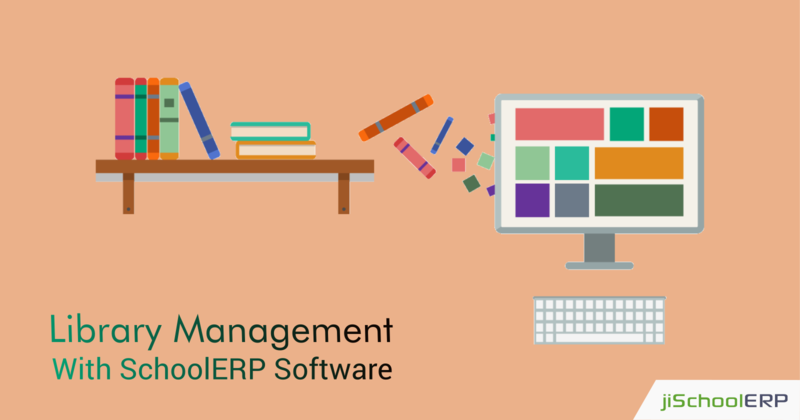 Its high time that you look up for a suitable SchoolERP software which can manage library operations beside the other tasks carried out in the school on a daily basis. Take sufficient time, get your requirements clear, and then go for a software. For more queries and details, you can contact us anytime, our team would be glad to hear from you!